Cinema 4D or abbreviated C4D by MAXON company is a package for creating three-dimensional graphics and animation. Cinema 4D is a universal program for creating and editing three-dimensional effects and objects. It allows rendering objects using Gouraud method. It supports high-quality animation and rendering. It stands out thanks to simpler interface than other analogues. With the release of the 12th version, MAXON no longer provides modules for sale. 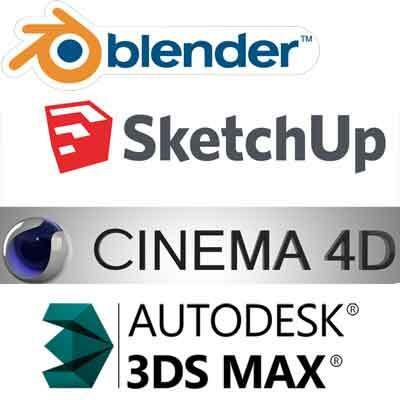 Instead, Cinema 4D is now available only in the six embodiments described below. In addition to the main program, which contains the basic tools for modeling, texturing, animation and rendering, there are also modules that allow the user to get more specialized tools and functions of the program. • Thinking Particles – it is a module that includes nodes system of particles’ control.